Springtime = time for springars! 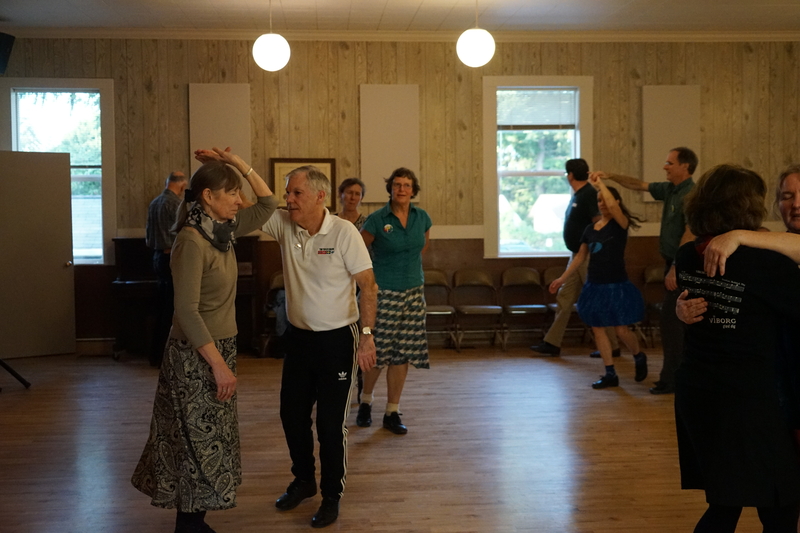 Saturday, May 4, Judy and Jerry are hosting another in our series of dances aimed at helping dancers (and hardanger fiddlers) solidify their Norwegian springars. 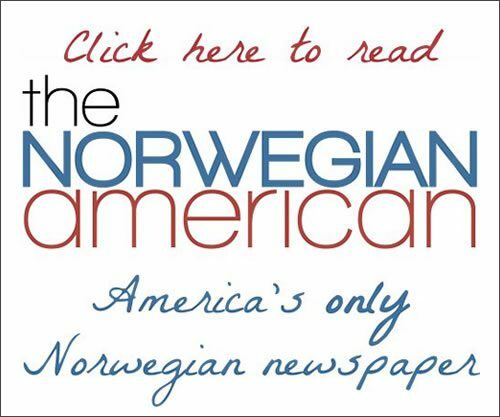 We’ll start at 3:30 with quick reviews of the three “big” springar traditions – Telemark, Valdres, and Hallingdal – led by friendly Skandia teachers. This is not an introductory dance lesson- best for those who already have some familiarity with these dances. A potluck starts around 5:00-ish. General dancing starts at 7:00, and again will feature the big three – though we’ll throw in some reinlenders, waltzes, and a vossarull or two.